Is EXIT Realty looking to hire in the coming year? What have you done to go the extra mile for your clients? I had a client that was looking to purchase his dream home in the Santa Clarita Valley when, all of a sudden, my client was notified that his company was relocating him out of the area. Immediately, I switched gears and focused on the area where he would be transferred and within a week, I was able to find my client’s dream home and the family was very happy. Excellent client relationship and the ability to get the client from A to Z, whether it’s a purchase or a sale. 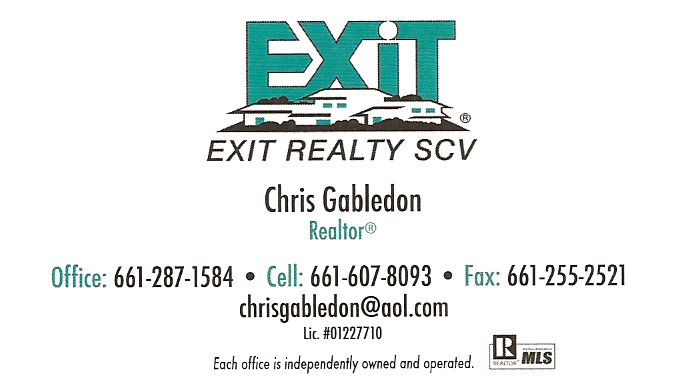 Our services at EXIT Realty include helping buyers as well as sellers in their real estate transactions. We process short sales, loan modifications, relocations and guidance in how to move forward in the real estate market. What kind of promotions do you offer? What kind of promotions would you like to offer? We have been working in the Santa Clarita Valley for over 10 years. We have established a great relationship with our clients and their families to make the Santa Clarita Valley a great place to live for our kids. Reaching out to potential clients who are looking for alternatives to foreclosure and guiding them on the alternative choices that are available to them. We also look forward to guiding our clients and prospective clients in buying or selling property in a timely manner with the least amount of stress. Learning about the business through seminars, training classes, and prospecting. According to the Department of Commerce, December saw a 4% drop in new home starts, while 2009 was the worst year in home starts in decades. However, the outlook for 2010 is much more positive, as the department has seen that builders in 2010 have pulled 11% more permits for home starts than last month. Builders are forecasting that 2010 will offer a more favorable climate for housing construction and sales as a result of a recovering economy and declining unemployment. 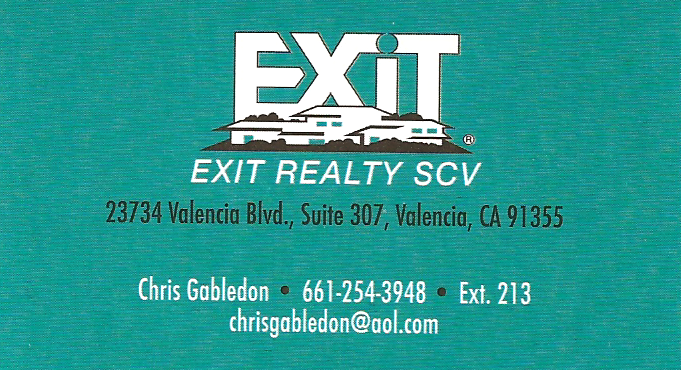 Chris Gabledon, realtor for EXIT Realty SCV, looks forward to serving prospective home buyers in the coming year. 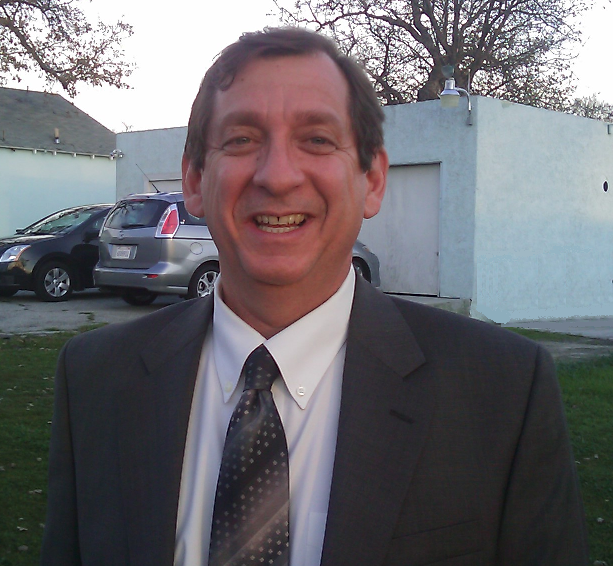 A realtor in the Santa Clarita Valley since 1998, he provides services such as helping buyers and sellers with real estate transactions, and processing short sales, loan modifications, relocations, and guidance in navigating the real estate market. If you are looking for a company that can help you buy or sell property in a timely manner, or are looking for alternatives to foreclosure, look no further than Chris Gabledon! Gift Ideas for Under $10! Have you ever sat down and tried to compile a list of gift ideas for under $10 for any occasion of the year, whether it’s Christmas, Mother’s Day, or Valentine’s Day? BetterBudgeting.com author, Michelle Jones, has compiled a money-saving list that will help you save money during this down economy. Whether you need to buy a present for a birthday, graduation, or Christmas, here is a list of gift ideas under $10 for any occasion! Read all 63 of her money-saving gift ideas here. We’d like to thank everybody for their support in helping us to acquire Facebook.com/FlowerBlossoms, the official URL of Flower Blossoms’ Facebook Page! It took all day, but with your help and at least 25 of you becoming a Fan of Flower Blossoms, we were able to add the link! We look forward to promoting small and medium businesses (SMB’s) in Santa Clarita, CA, in the coming year. Thank you very much! Why is English a difficult language? Of course, as a native of the United States, I grew up hearing and learning English all my life. The difficulties in learning English are usually highlighted by people from non-English speaking countries that learn English as a foreign language. The inconsistencies in English, therefore, are probably what make English a difficult language to learn, with a litany of “exceptions to the rules” to learned along the way. If you would like to tackle a poem that reveals the difficulties in learning the English language, go here. Nowadays, we are seemingly surrounded by WiFi hotspots wherever we go in public: the library, the bookstore, even fast-food restaurants. Do we give wireless security a second thought and find out how secure these hotspots really are? According to most peoples’ experiences, not very secure. Public access of wireless Internet hotspots caters to all types of users: college students, parents, and business travelers alike. If people decide to use the Internet at these hotspots, the places hosting the WiFi hotspots and users alike should take precautions to protect the wireless network and the computers on it. Use encryption to scramble communications over the network. 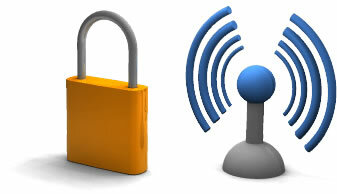 If you have a choice, WiFi Protected Access (WPA and WPA2) is stronger than Wired Equivalent Privacy (WEP). Use anti-virus and anti-spyware software, and a firewall. Most wireless routers have a mechanism called identifier broadcasting. Turn it off so your computer won’t send a signal to any device in the vicinity announcing its presence. Read more about Wireless Security on OnGuardOnline.gov, a website maintained by the Federal Trade Commission (FTC).